Kate Garklavs lives and works in Portland, OR. 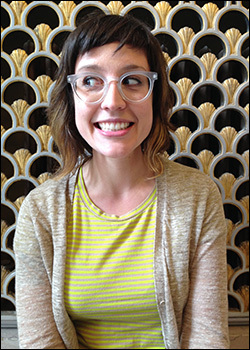 Her work has previously appeared in apt, Ohio Edit, Tammy, and The Airgonaut, among other places. She earned her MFA at the University of Massachusetts Amherst, and she co-curates the Submission reading series.